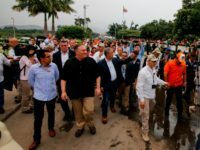 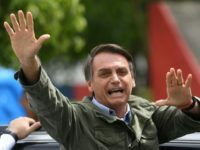 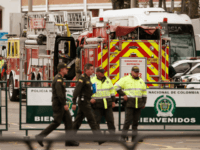 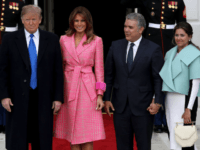 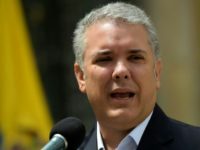 Colombian President Ivan Duque has accused Cuba’s communist regime of spreading terrorism overseas, as the population reels from the aftermath of multiple deadly attacks at the hands of Marxist guerilla groups. 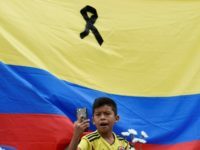 Colombia presented a complaint to the UN High Commissioner for Human Rights, Michelle Bachelet, on Wednesday over the “arbitrary detention” of 59 of its citizens by the Maduro regime in Venezuela. 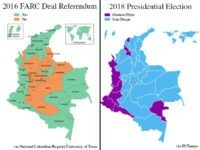 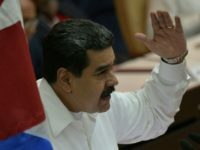 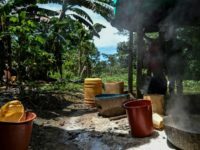 The Colombian government denied claims on Wednesday that the country is plotting an invasion of neighboring Venezuela, amid reports that the two countries are considering working together to overthrow Nicolás Maduro’s socialist dictatorship by force. 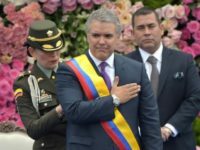 Colombia’s conservative president Iván Duque made his first address to the United Nations General Assembly on Wednesday, demanding global intervention to stop the socialist dictatorship in Venezuela from “annihilating the freedoms” of its people. 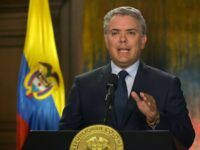 TEL AVIV – Colombia’s new president Ivan Duque on Monday said that he would not walk back his predecessor’s decision last month to recognize a Palestinian state. 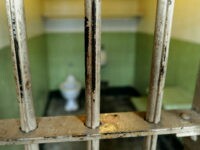 “Damage was done by the fact that there was not more institutional discussion. 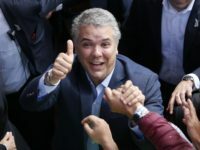 Colombia’s conservative right clinched a decisive victory Sunday, handing the reins of the country over to now President-elect Iván Duque. 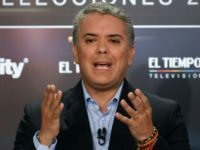 Colombia officially declared conservative candidate Iván Duque the winner of Sunday’s presidential election after decisively defeating his hard-left opponent Gustavo Petro.